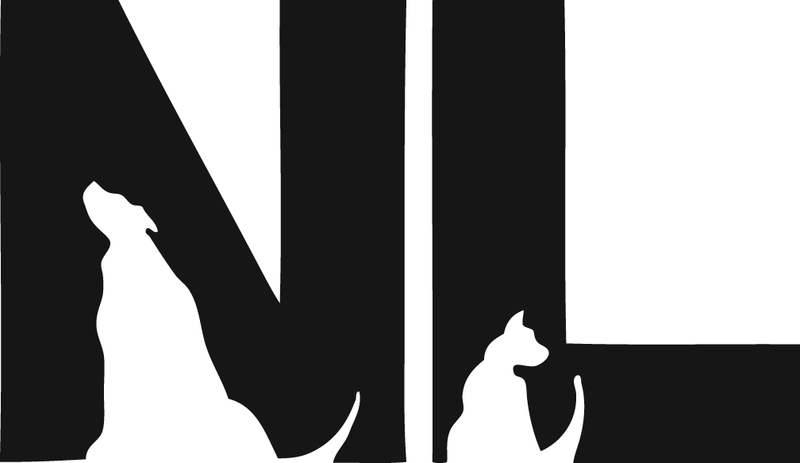 You can’t log into Twitter without seeing a post about legal technology (#legaltech), and it seems like there are legal technology conferences happening almost every week. For example, last week, technologists and attorneys got together at Stanford CodeX for the FutureLaw conference. Yesterday, the East Coast contingent gathered at Suffolk Law School’s LIT (Legal Innovation and Technology) Conference. It’s incredibly rare that I get to actually attend one of these conferences. As a solo practitioner, I can’t often put my criminal practice on hold for a few days and enjoy conversations about legal innovation. Criminal law and procedure move fast, and I need to be responsive to my clients. These conferences are very engaging, but since I’m unable to attend most, I’ve digitally transformed my practice by spending countless hours over the last several years researching available legal tech tools and experimenting with solutions. I’ve learned a lot: some good; some bad. And because not all of my colleagues have the time to engage in this kind of exploration, let alone attend legal technology conferences, I’ve been dedicating a lot of time this year – and will continue to do so – helping my solo and small firm friends understand the options available to them. 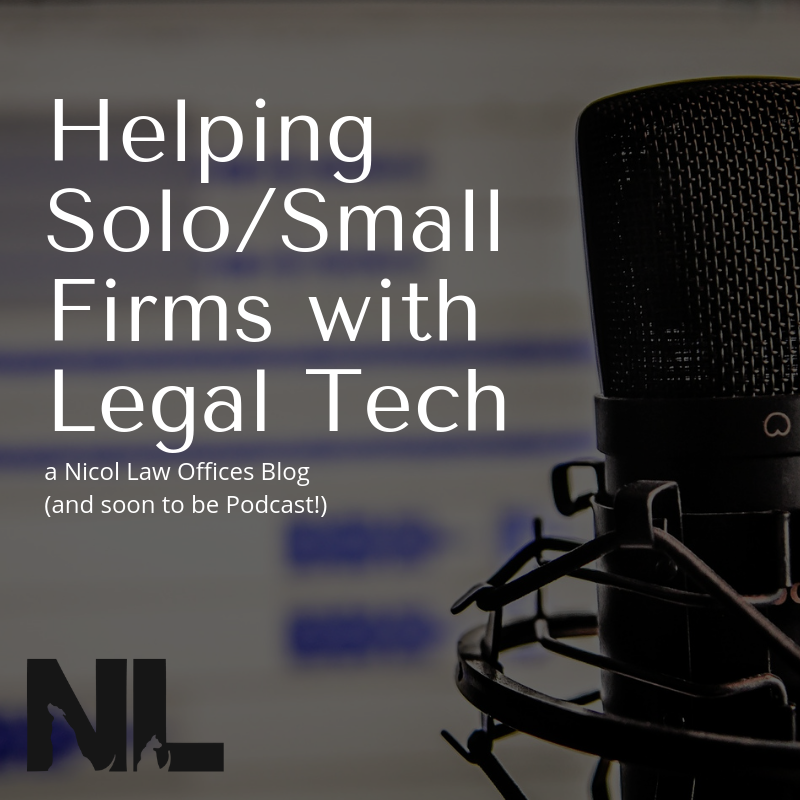 In these posts, I’ve tried to share what I’ve learned and muh of what I know about incorporating legal technology into a solo or small practice firm. There’s a lot more ground to cover, though, so stay tuned. I’m taking my legal technology lessons to another level now. Recently, I did a CLE program by ProLaw, Lessons from the Legal Frontline: Must-Have Resources That Support & Sustain Small Law Firms. During this program, I provided my solo and small firm colleagues with recommendations for services, software, processes, and support systems that set firms up for success and sustainability. Officially, this week, my first guest-podcast was released. On Monday’s episode of Clienting, I talked with Gyi Tsakalakis and Kelly Street about how I use various (and often free!) legal technology tools to make my criminal defense practice run smoother. The Clienting podcast explores issues like client development, digital marketing, and ethical implications of running a law firm. I highly recommend it. For other great listens regarding tech tools, marketing ideas, and practice management tips, check out some of my other favorite podcasts like LAWsome and Maximum Lawyer. If you haven’t heard of these, check them out. You guessed it, I’m hoping to host a new podcast! Stayed tuned for that later this year/early 2020 for a release date. In the interim, contact me with ideas of topics that might be useful to you, your firm, or your clients. Email remains the best way, of course, because… well, you know… justieforjustice@gmail.com. What kind of operational issues does your firm need help with? What technologies have you used successfully (or unsuccessfully) to boost your practice? What are some of the obstacles to implementing the legal technology tools that would help your law practice?